Discover the rich and diverse culture of the cosmopolitan city of Cape Town, South Africa. Take a browse through our local African art at the Iziko Museums or take one of the many cultural tours around Cape Town. Cape Town has many beautiful white sandy beaches to offer. 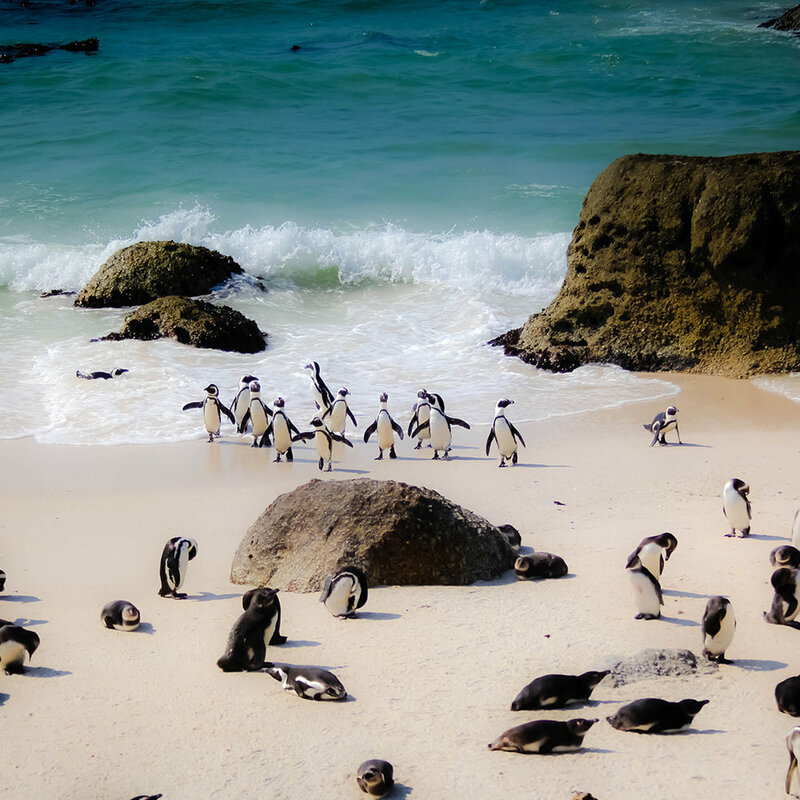 Boulder's Beach in Simon's Town is a great place to go see the penguins, or sip a cocktail right on Blouberg beach with an uninterrupted postcard view of Table Mountain. Below are some of the many other activities to make your holiday unforgettable. Uber and public transport My Citi Buses are available in Blouberg. There are some great restaurants in the Blouberg area. Here are EatOut's top 10: Café Orca; Catch 22; Prim Reddy’s Indian Chapter; Blowfish; Forneria Ital; Blue Peter; Petiscos; Ons Huisie; Moyo; Petits Fours.